Created to fund the implementation of an internet network aimed at universities, the Inter-ministerial Program Brazilian National Research and Educational Network (PI-RNP) will be reviewed and updated to make it easier to partner up with public and private institutions. In addition, the new guidelines, which will be defined in an inter-ministerial regulation, should benefit companies and entities from the innovation scenario in the country, such as startups. “We have two programs in the ministry, Startup Brasil and Centelha, which will enable RNP to offer connectivity in university campus and technology hubs for entrepreneurs. 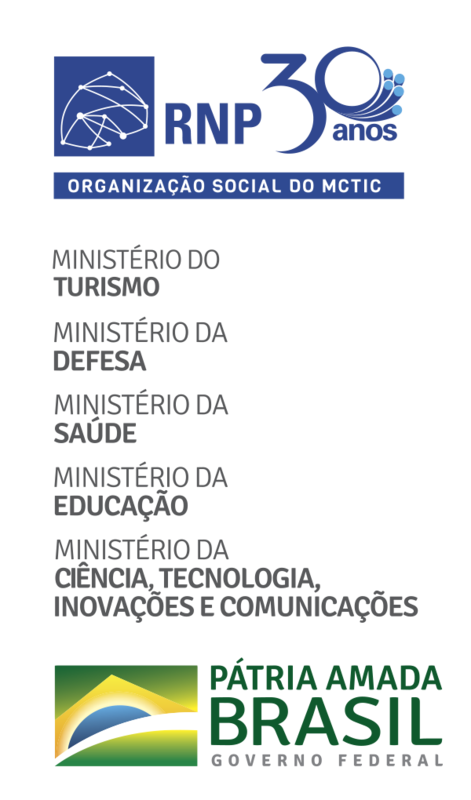 Furthermore, cooperations in health, defense and culture will be expanded,” explained the secretary of Technological Development and Innovation of the Ministry of Science, Technology, Innovation, and Communication Maximiliano Martinhão. On Wednesday (29), he participated in the RNP Forum 2018 in Brasilia. The RNP Inter-Ministerial Program was created in 1999 to deploy and maintain a national network of high capacity for internet data traffic and in support of education and research applications. In 2005, it was redefined to incorporate innovation, making it possible to include other ministries. Currently, the program includes joint investments from the MCTIC and the ministries of Education, Health, Culture, and Defense. Over the last years, the evolution of the use of Information Technologies in higher education and research has led to the need of reviewing the program model. The new guidelines should make it easier to establish partnerships and gather resources. With this, RNP will be able to sign new agreements for cooperation, grants, and contracts with educational, research, and technology institutions, companies, in addition to institutionalized community networks. According to him, the restructuring of PI-RNP is taking place in a new environment that included topics such as data, computing, collaboration, and security.